World malaria day 2018: Are you a mecca for mosquitoes? Read on to understand the reasons as to what lures the insidious insects to bite you and how to avoid them. World malaria day 2018: Mosquito stings are a cause for many life-threatening diseases. World malaria day 2018: If you think that mosquitoes are after your life but completely indifferent to your roommate's, you are not just imagining it. The little bloodsuckers are conscious of the secretions from different skin types and so are more attracted to some than others. It's only the female ones that bite and they need human blood to develop fertile eggs. Mosquito stings are a cause for many life-threatening diseases, like malaria, chikungunya, dengue and yellow fever and so it's a major cause of concern and not rejoice if a mosquito finds you attractive. One can use these essential oil as an effective mosquito repellent by putting them in a diffuser. Well, there's nothing really you can do about it. But mosquitoes landing preferences are defined by the type of blood in your veins. 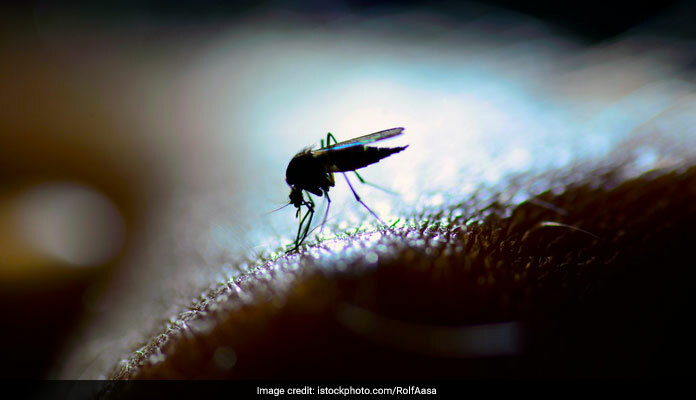 Research published in the Journal of Medical Entomology says that there exist certain odors in type O blood group that attracts the mosquitoes. Next in suit is blood group B, followed by the least preferred blood group A.
Lactic acid in your sweat glands can make the mosquitoes head over to you. This acid is produced when you indulge in intense physical workouts. Additionally, the increase in your body temperature is a call for the mosquitoes to attack as the higher temperature is more conducive for their stings, according to entomologist Joseph M. Conlon, a technical advisor to the American Mosquito Control Association. Mosquitoes are CO2 lovers. And women who are in more than 28 weeks of their pregnancy emit 21% more carbon dioxide than nonpregnant women, according to a study published in The Lancet. This means that mosquitoes with their special nerve cells can identify and feed on pregnant women more easily. 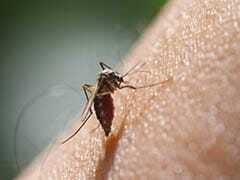 Scientists say that 85% of our susceptibility to mosquitoes is unfortunately driven by our genes. 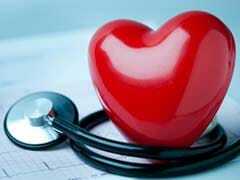 Some people, for example, have a higher concentration of cholesterol on their skin because of advanced cholesterol processing in their body which makes mosquitoes swoon over them. Having higher uric acid in your body also signals these fiends to come over and feast on you. Believe it not, it is true. You may be able to fool the policeman but not a mosquito. Studies performed in West Africa and Japan show that mosquitoes are drawn more to individuals who have ingested alcohol than those who have had just water. It may be due to the increased concentration of ethanol in your sweat that does the trick for them. If you have found yourself in the unfortunate group of mosquito attractants, make sure you wear long-sleeved shirts and pants and keep a mosquito repellant handy with you.